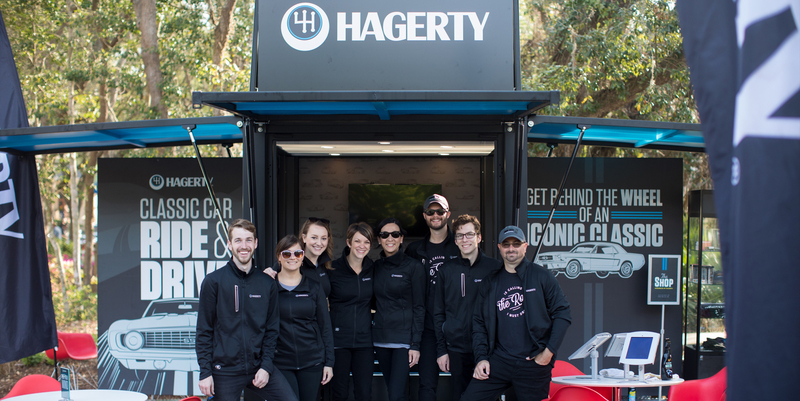 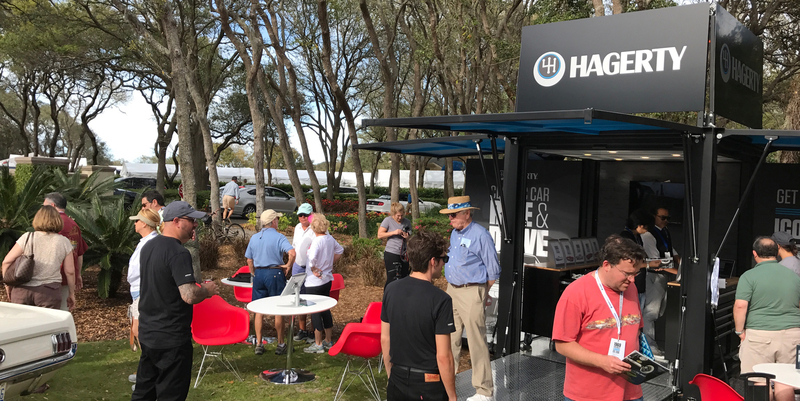 Hagerty Insurance worked with Steel Space Concepts to design a custom shipping container unit to promote their antique car insurance services at various events and tradeshows across the US. 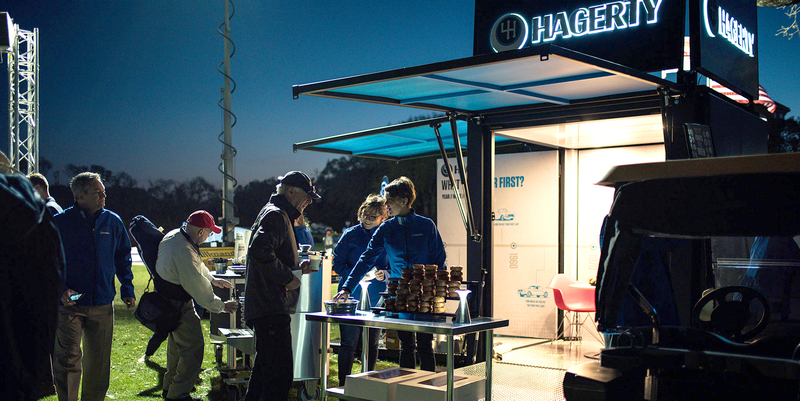 The branded unit served both as an information and promotional booth. 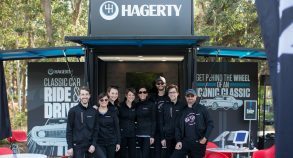 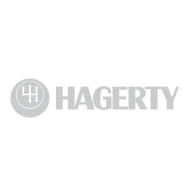 For this project, Hagerty selected the SSLite8 unit because of its flexibility, lightweight and easy to use platform which can be transported using a pick-up or a SUV. 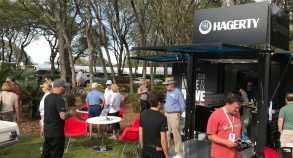 The SSLite8’s architecture provides flexibility on location and freedom of movement for virtually limitless locations and enables the company to stand out from competitors. 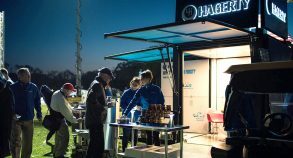 This polyvalent unit can be easily customized for future marketing campaigns or events and provides clients with an innovative platform for promotional activities.